Never without! 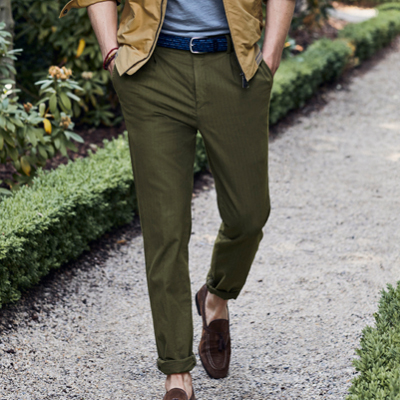 Chinos are allrounders ensuring that masculine 24 / 7 city style. ‘Tailor Made – Casual Inspired’: authenticity, heritage und modernity all converge in ‘ED1929’ – masterpiece chinos in a denim look. 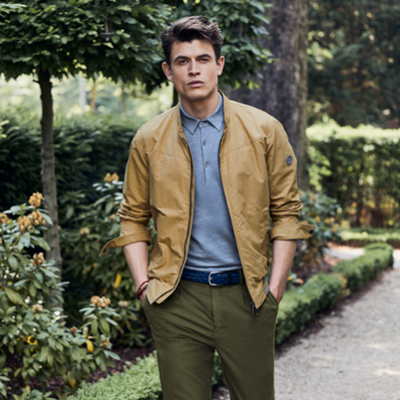 A re-interpretation of pleated trousers, these chinos boast a relaxed style thanks to their jeans-like accents. ED1929 are just the thing for getting an easy-going, well-dressed start to the summer.